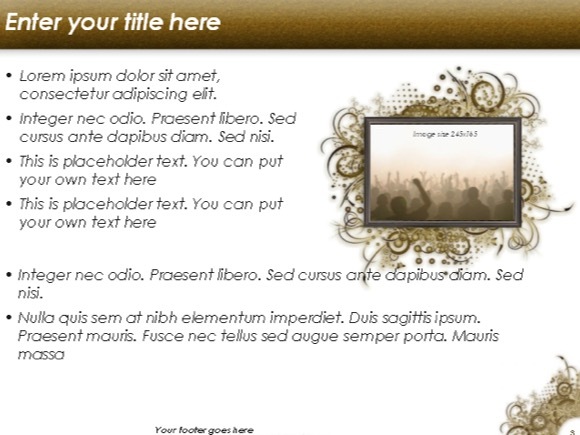 Art grunge PowerPoint template - FREE! 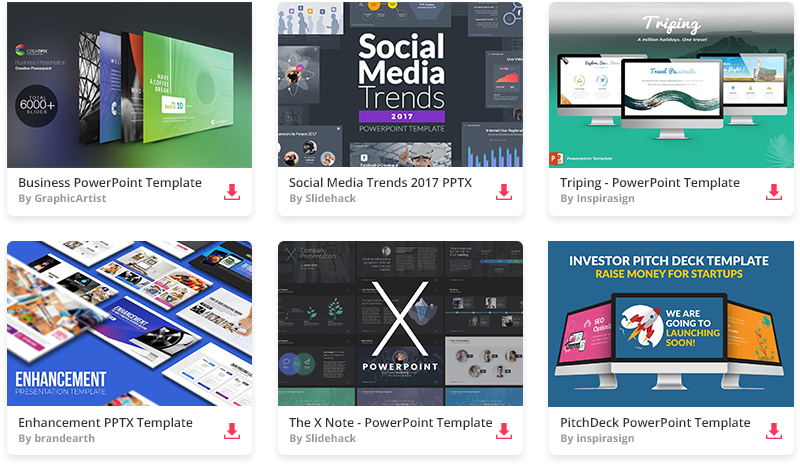 Are you bored with same basic and dull PowerPoint presentations and designs? 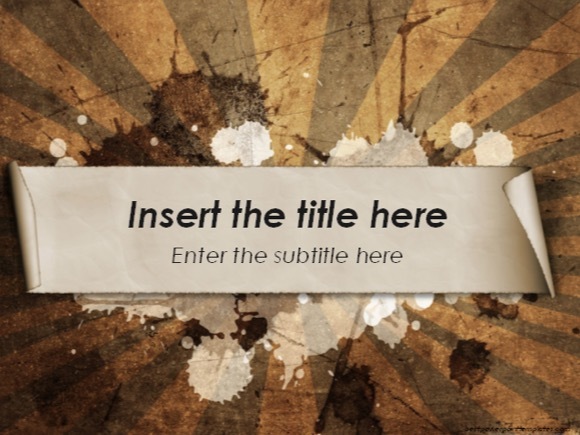 Then use this free art grunge template and create visually astonishing PPT presentation. 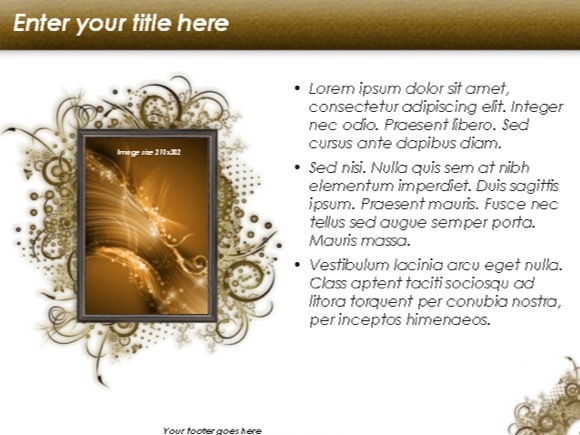 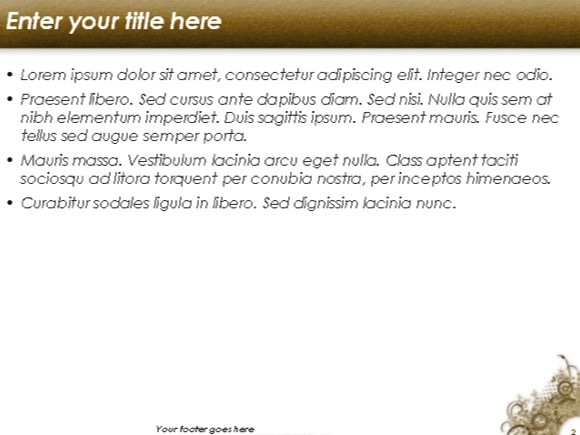 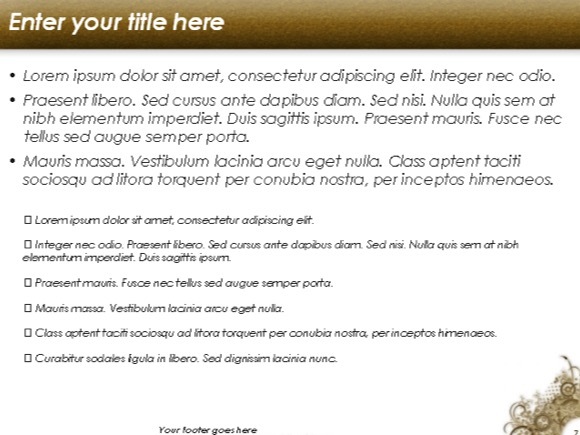 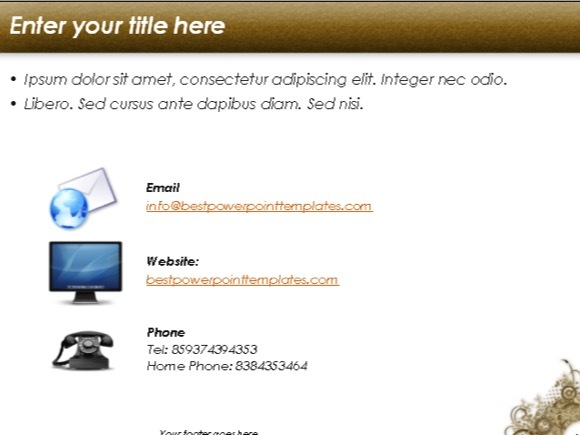 Just click download button and download this free template.